Posted on December 6, 2006 by MASA. Nintendo has a contest going where you can win one of the three DS Lite colors of your choosing if you sign in and win. You only need to signup once and then you are entered. You will also win one GBA and DS game that are chosen by Nintendo. You can signup at this site. Nintendo states in their latest press release that this contest is still going on. On other pages it says that this contest is over but according to Nintendo, the contest like the Wii Warranty deal was extended. Enter and see if you win. NOTE: We want to make it clear that we are NOT running this contest! We can’t make you win. If you want to win in a contest, try out the rumble box contest we are running. Posted on October 20, 2006 by MASA. Categories: DS, DSL, Gaming, GBA, Wii. I have decided to dedicate a post to answering some pokemon questions I recieve daily. You have no idea how many comments I get a day about when Pokemon Ranger comes out. 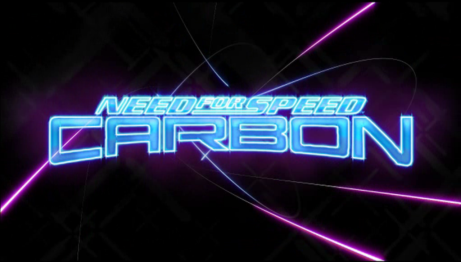 It releases on the 30th of this month people. I don’t know what is really causing the want for the game. The second most popular question I recieve is when Pokemon Mystery Dungeon (insert color here) Rescue Team comes out. If you are still asking me this question it’s because you missed the release. It came out a month ago. But the release was silent. It wasn’t overly advertised or from what I saw, advertised at all (on TV I mean). The answer to this one is yes. The name of the game is called: “Pokemon Battle Revolution” and is being made by the same people who made the Pokemon Colessuem games (Genius Sonority). As of now all we know is that it has a release date in Japan, and Nintendo has not said anything else on this topic. UPDATE: It will release in America, check the recent news articles on this site. Or search “Pokemon Battle Revolution” in the box above. Thanks for sending in your massive array of questions! Posted on September 11, 2006 by MASA. Categories: DS, DSL, Gaming, GBA, GCN, PC, PS2, PSP, Review, Xbox360. 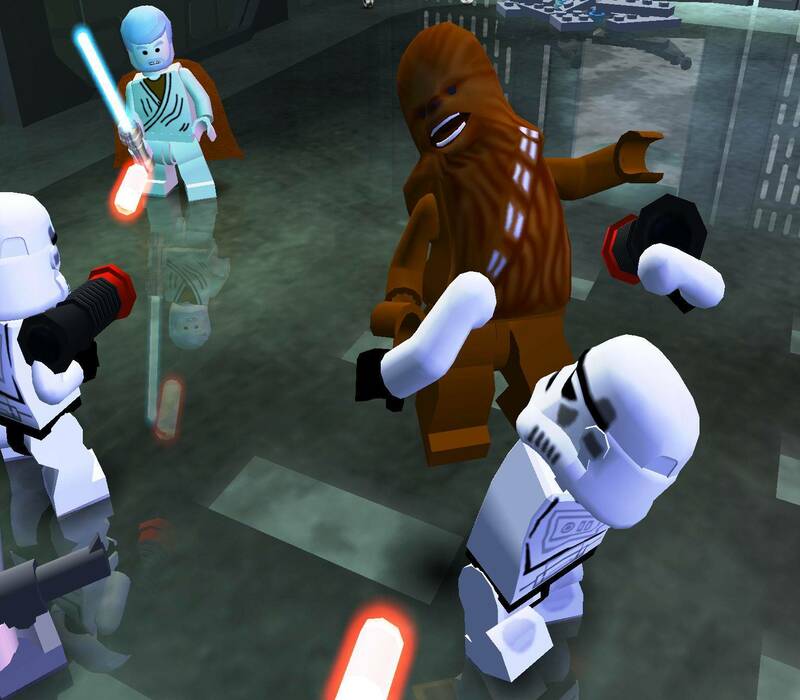 Lego Star Wars 2 is a great game, I love legos. I like Starwars. It’s a great mix. 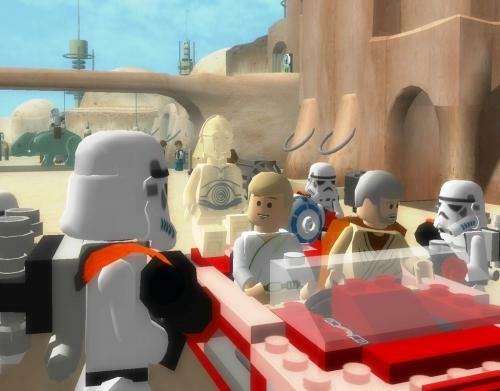 In Lego Star Wars 2 you play through the “old school” movies with many references to the recent movies. Like the first game, it’s jam packed with humor. From Han Solo kissing Leia and then winking to the camera to things like the stormtroopers in a spa, or them acting like models to open the gates of doors. New to the game is the ability to customize your own character, bringing the true spirit of LEGO to the game. At times the game is really frustrating due to controls (I play with a joystick). And the game keeps repeating that you must press “J1_Button 1”, which I have no idea what that is since there is no button 1. The ability to change the controls is nice but the descriptions for what the buttons do are very very vague. I like the special powers some characters have, like chewbacca can rip other characters arms off or greedo (some weird bounty hunter) can throw thermal detonators as well as shoot you. 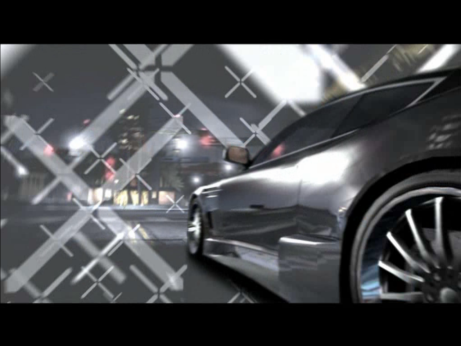 Improvement: 9/10 – Great improvement except the controls are a step back from the first game. Overall Score: 8/10 -Awesome game just needs better control functionality.The best version to get is the Xbox 360 version as it’s controls, sound and options for graphics are way better then the PC version. The DS version is the game that you should pass on. Do not get this game. It’s not even fun. It’s a terrible port and is filled with levels that were not finished, terrible graphics and the whole game is pretty much a glitch. So many that you will go insane.